It has been a busy week. My days have been occupied with making decorations for the lodge, finding decorations for the lodge and decorating the lodge. When not glittery with sparkles or peeling glue off my fingers you can find me in the kitchen and that is the short of it… as in ‘shortbread’. Comfort foods are the most basic of ingredients. 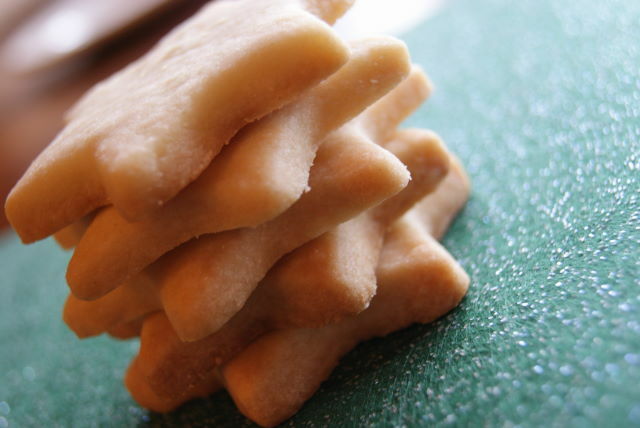 Butter, flour, sugar, vanilla = shortbread. 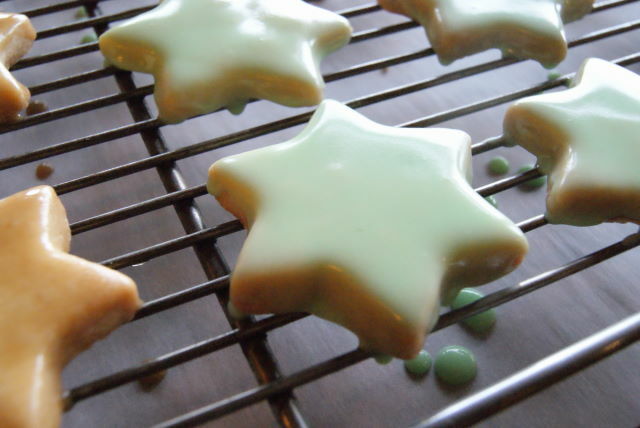 Being Christmas I thought some mint glazed shortbread would also be nice. 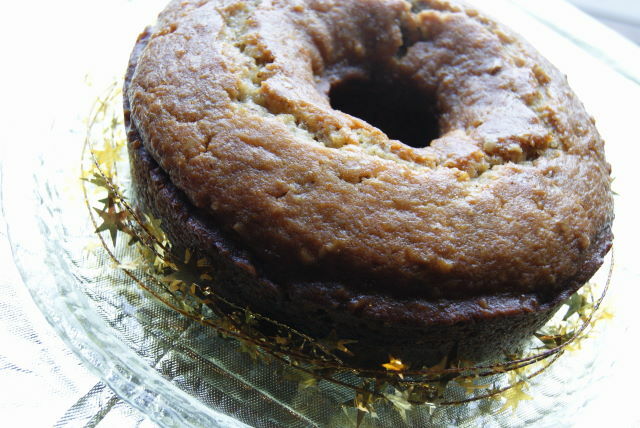 Mike has several favourite desserts, one an Orange and Rum cake that his mom would make for the holiday season. Always good with a cup of tea. 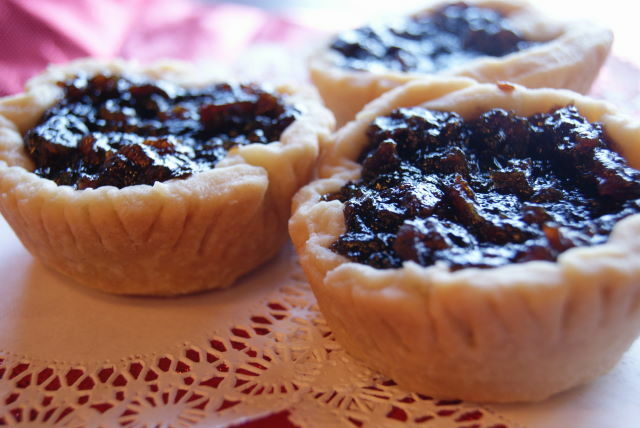 Mincemeat tarts are another favourite, which I also love……. ……but should only be eaten with ice cream and that brings me to making ice cream. 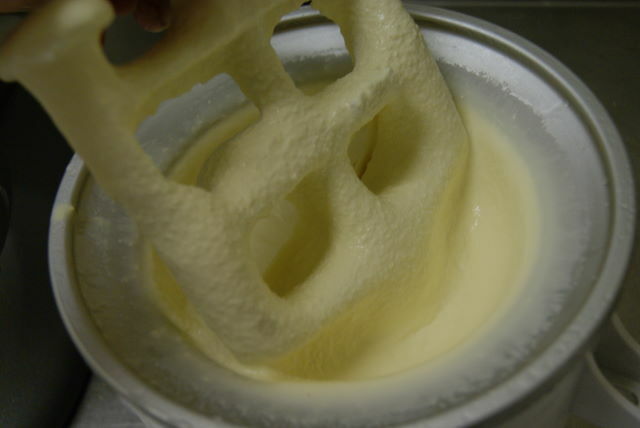 The chefs this past season left behind 2 ice cream makers and I have since tried my hand at this. 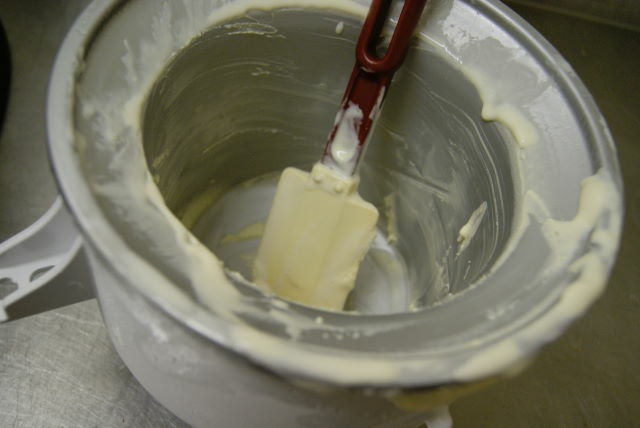 Have you ever had homemade ice cream? 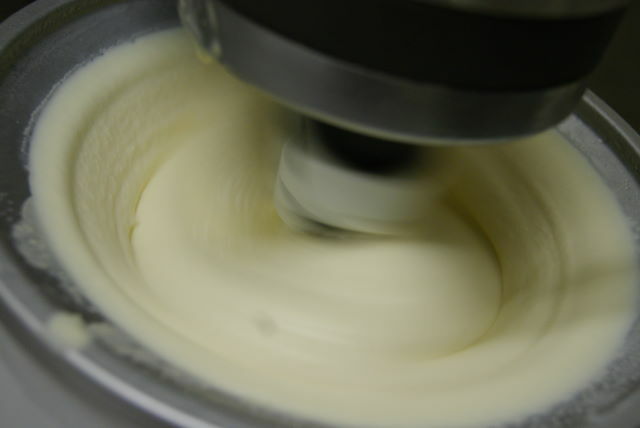 Comes under the category of comfort food…whipping cream, eggs, sugar, vanilla. You may want to lick out the icing bowl but from now on give me the ice cream bowl. 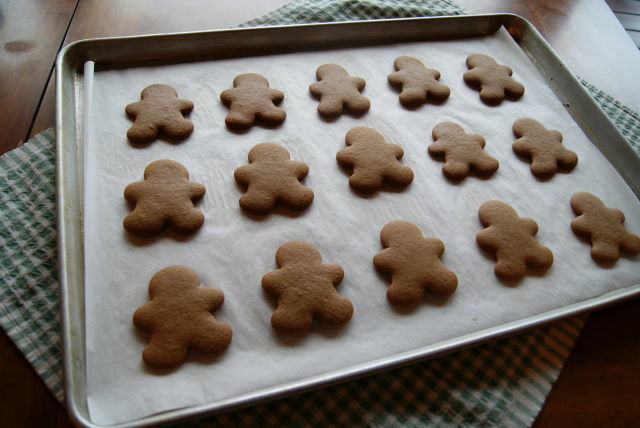 Can you believe this is the first time I have ever made gingerbread men? Cinnamon, nutmeg and ginger…..the sweet scents of Christmas. I won’t say “till next week” this week. Look for a holiday post on Saturday.